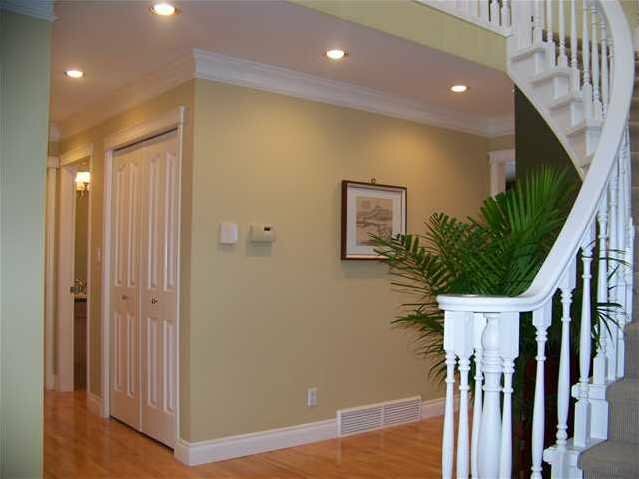 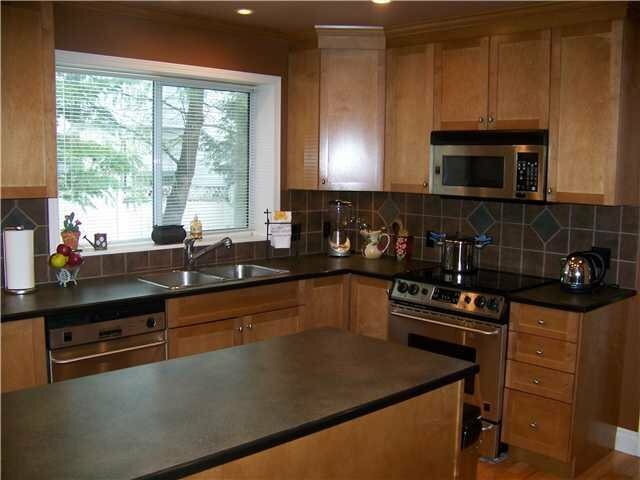 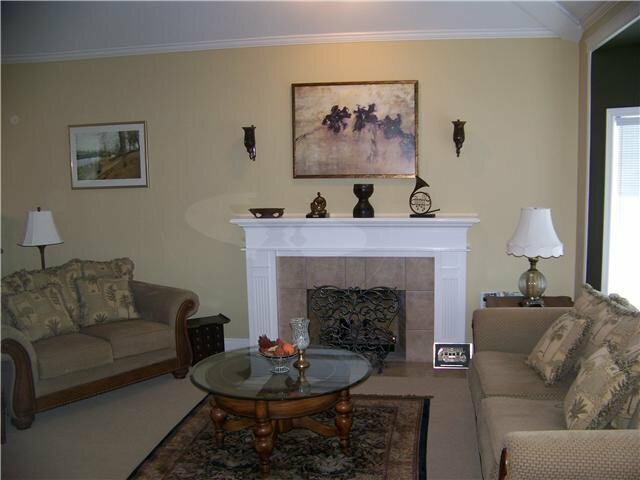 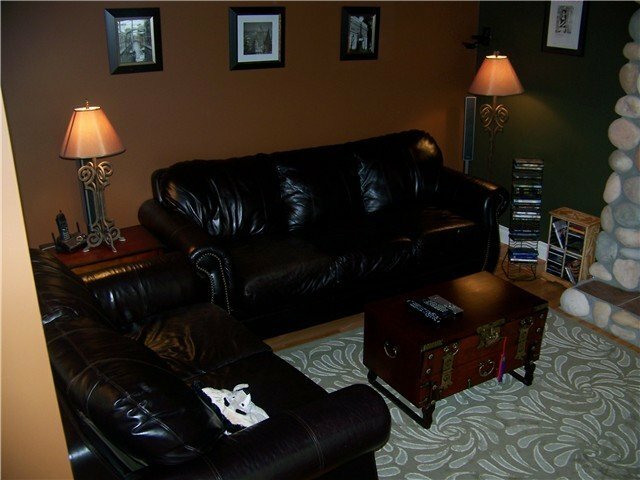 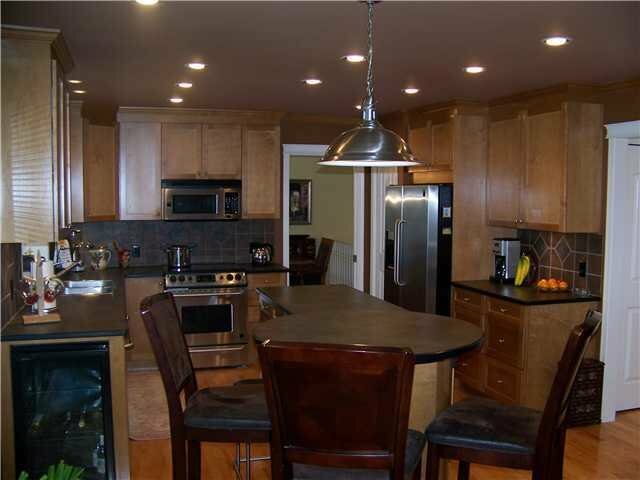 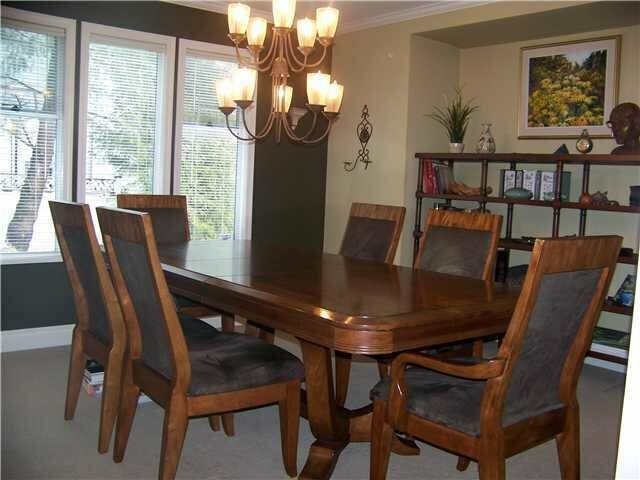 Very well maintained and recently renovated two-level family home w/Mt Baker view. 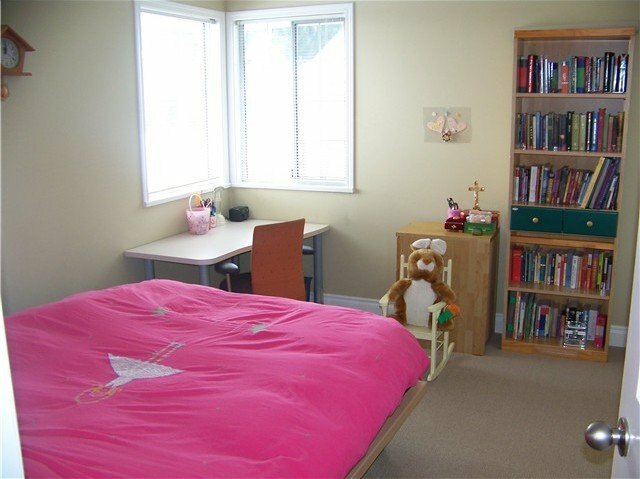 The main floor - beautifully decorated w/aesthetic colour match, maple hardwood floors, stainless steel appliances, maple shaker cabinets, large island w/break fast bar, walk-in pantry, vaulted ceiling in sunken living room w/wet bar and gas fireplace, circular stairway to 3 generous size bedrooms plus den. 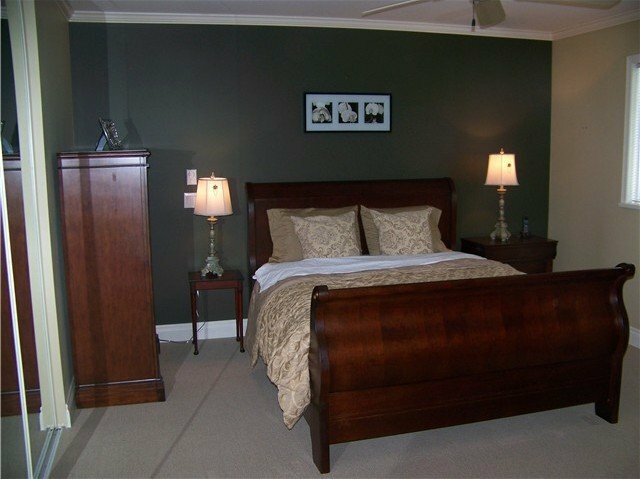 The master bedroom - mirrored closet doors, a cozy fireplace, master ensuite w/double-size soaker tub, tiled floor and tub surround in bathroom. 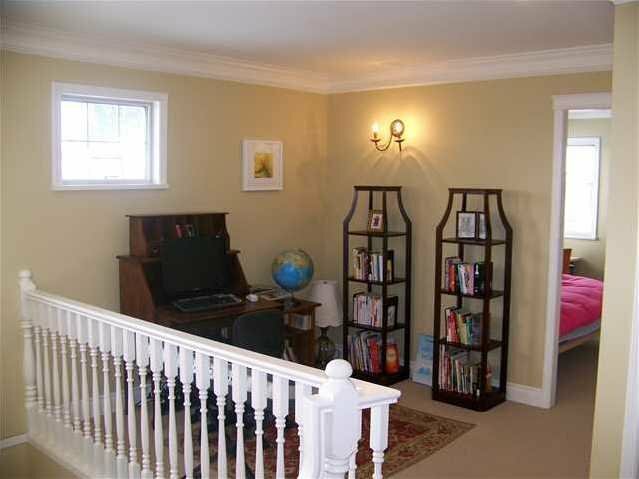 French doors leads to large deck w/covered hot tub in backyard. 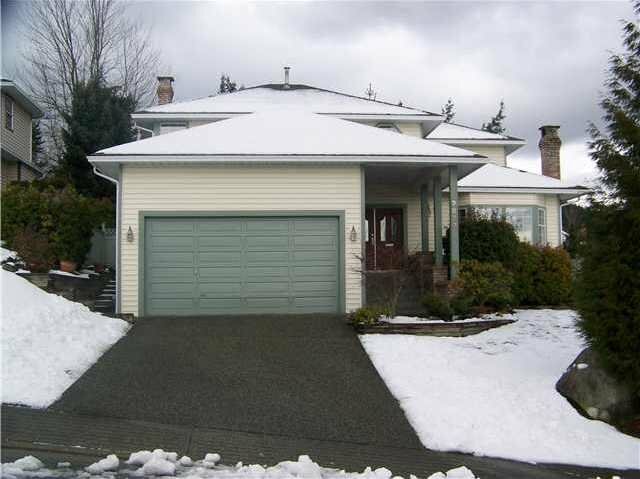 Easy access to schools, Coquitlam Centre, West Coast Express, parks and lakes.